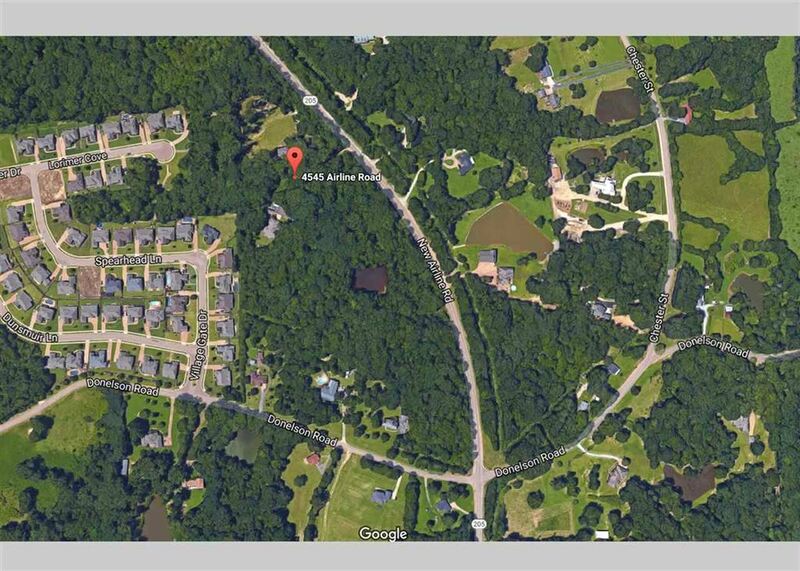 2.11 acre wooded lot inside Arlington and Arlington school systems to build your future home. Public utilities available. 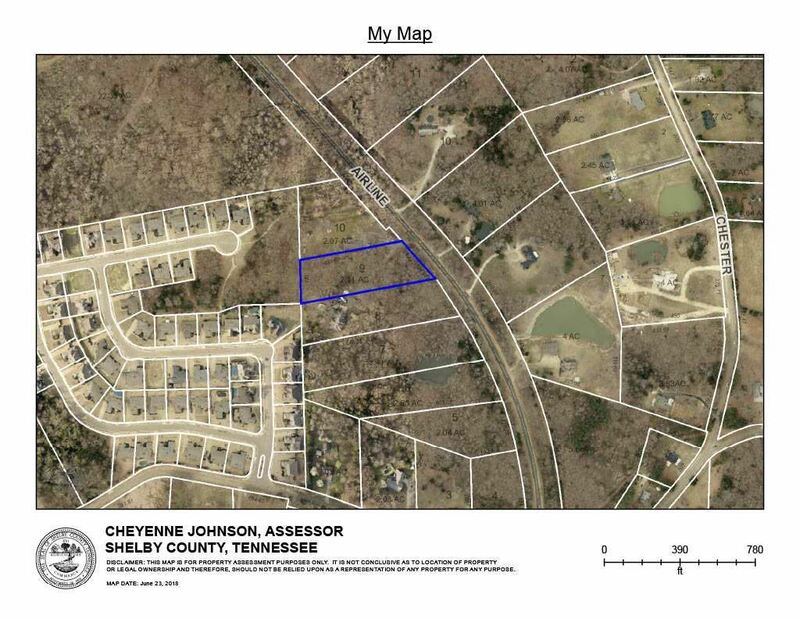 Full road easement to set a new home site further back from Airline Rd. 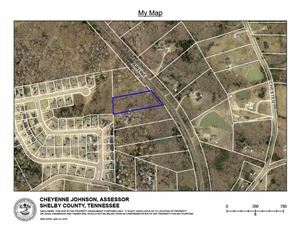 Right down the road from Kroger, shops, restaurants, schools and interstate access. Heading from Lakeland to Arlington and Airline Rd exit, take right. 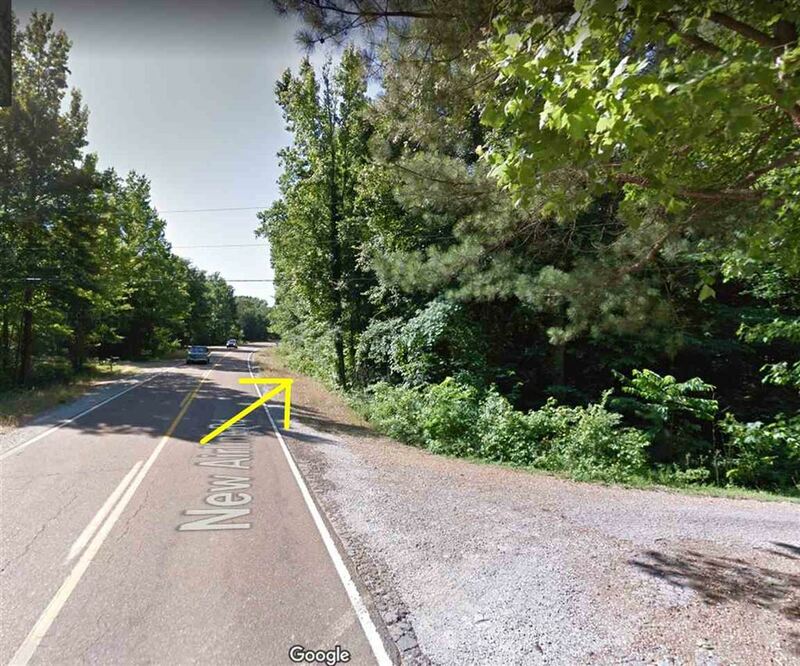 Just past Donelson Farms Rd on right and across the street from home at 4550 Airline Rd. 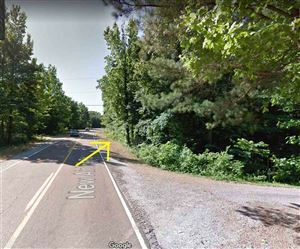 Wooded lot with full easement from Airline Rd. $236 would be your approximate monthly principal and interest payment.